New! 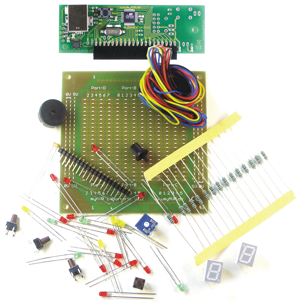 Inclusive controler module mySmartControl MK2 8K! 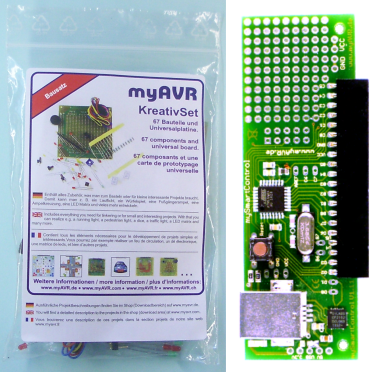 The myAVR CreativeSet contains a basic equipment for small projects. 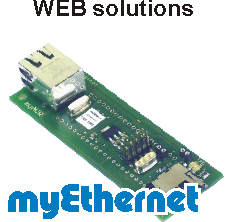 With that you can also build a complete myAVR compatible development board. 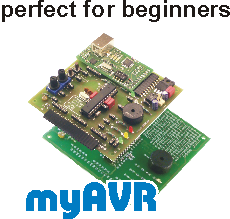 All projects are explained more detailed in our myAVR project portal under "Mini-Projects". 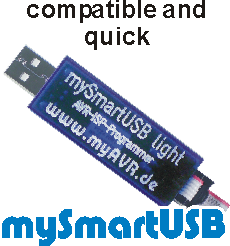 You can also download this projects as pdf in our download area.